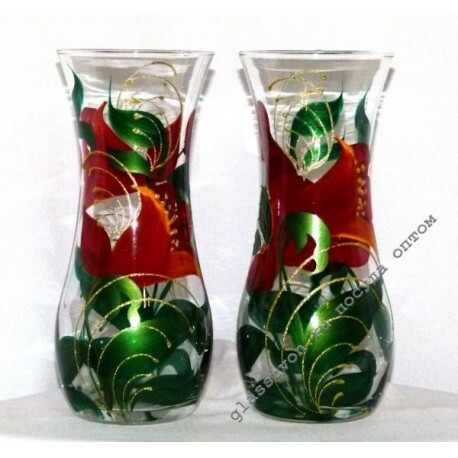 "The stylish and fashionable" Paradise "vase made in our factory will convincingly fill the free positions of your trading range. The magnificent art painting, beautifully applied to the glass of the vase, provides the product with a peculiar aesthetics and elegance. Easy conflict of geometric shapes of the profile of the vase, guarantees the product an irresistible appearance. 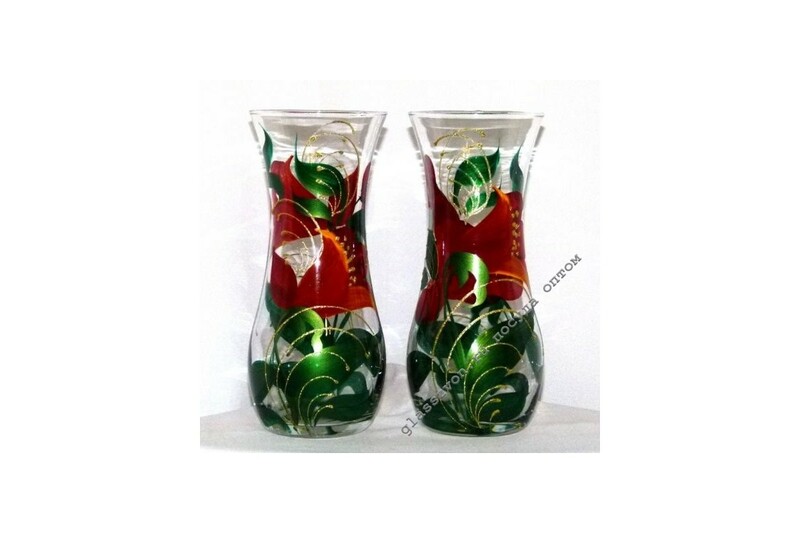 Buy vases from transparent glass wholesale you always be at our company! Advantageous prices from the manufacturer and stunningly designed products, will help you raise your income and get a truly cost-effective product for sale.